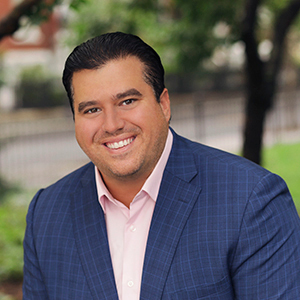 A born and raised Brooklynite, Joe DeSiena attended Xaverian High School, earned his Bachelor’s degree at St. Francis College, and his Master’s degree at Touro College, all in Brooklyn. Joe currently lives in Bath Beach with his wife, Lisa, and his son Nicholas and has lived in the neighborhood for his entire life. Joe and his wife have devoted much of their lives to the youth of Brooklyn as owners of Dynamic Dance Academy, their dance studio in Dyker Heights, and through Joe’s experience as a teacher at Xaverian High School and Abraham Lincoln High School, where he currently runs the business program. Joe was a captain on the baseball team at St. Francis College, and has become a nationally recognized football coach who has seen many of his players move on to play in college and the NFL. Joe is a relentless worker, evidenced by his successes as an athlete, teacher, coach, and entrepreneur and aspires to take his work ethic and attention to detail to the world of real estate.